Green Acres Lawn Care & Landscaping Group has offered professional lawn fertilization and weed control services in the Belvidere, Cherry Valley, Dekalb, Genoa, Loves Park, Machesney Park, Marengo, Poplar Grove, Rockford, Rockton, Roscoe, and the Sycamore Illinois area since 2005. 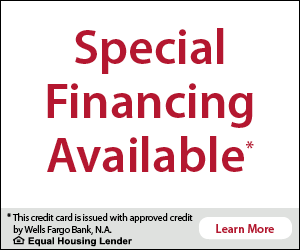 Give us a call today at 815-703-0873 to get started! The appearance of your lawn is one of the most important elements of the overall curb appeal of your home. At Green Acres Lawn Care & Landscaping Group our technicians are knowledgeable, licensed and skilled professionals that are highly trained in all aspects of lawn fertilization and weed control practices. Our team is ready to provide you with be best lawn fertilization and weed control services available in the area. A balanced granular blend of fertilizer with crabgrass control. This treatment is designed to help control crabgrass, feed the grass root system and give a quick spring green up. Weed control may be applied when weather permits. This granular treatment consists of fertilizer with micro nutrients and a broadleaf weed control. This treatment will enhance color and control broadleaf weeds. This treatment consists of granular slow release fertilizer, broadleaf weed control (spot treatment). This will help to improve the color, control summer annual weeds and help make the lawn more tolerable to heat and drought stress. This treatment consists of granular slow release fertilizer, broadleaf weed control (spot treatment). This will help to improve the color, control difficult summer annual weeds and hold make the lawn more tolerable to heat and drought stress. 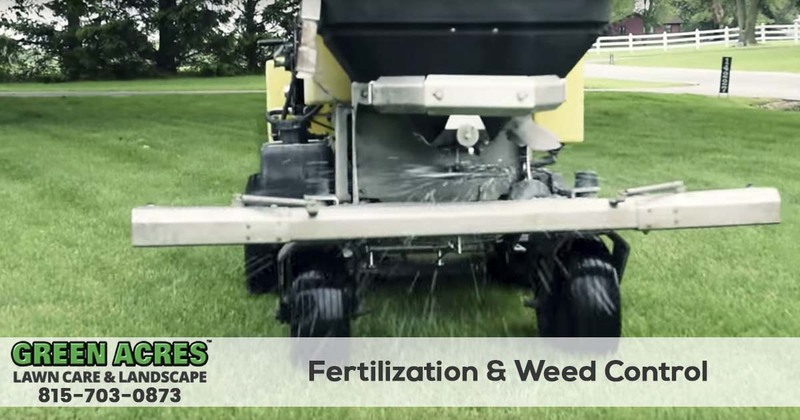 This granular treatment consists of fertilizer with micro nutrients and a broadleaf weed control. This treatment will help your lawn recover from summer stress and control broadleaf weeds. This dormant treatment consists of fertilizer designed to stimulate root development and provide early spring green up. Your trees and shrubs are a growing investment that should increase in beauty and value with each passing season. But landscape plants often fail to flourish, and may even go into decline, due to lack of proper nourishment. Proper feeding of your ornamentals offers many benefits, including improved flowering, increased resistance to disease, and increased ability to ward off insect attacks. Root feeding injects the proper plant foods directly into the root zone of the plants, which allows the fertilizer to be easily absorbed and quickly put to work. Feeding helps compensate for poor soil or less-than-ideal planting locations. Over time, poorly located plants may gradually “decline” if not given proper care. Feeding your trees and shrubs at least once per season is good preventive maintenance. The right diet helps to prevent many types of stress that weaken plants. When your trees and shrubs are in top health and growing well, they’re often strong enough to fight off many infectious diseases or insect attacks without suffering serious or permanent damage. Balanced root feeding, scheduled on a regular basis, helps to improve and protect your growing landscape investment. Green Acres Lawn Care & Landscaping Group takes the hassle out of properly caring for your lawn and landscape with our convenient lawn fertilization and weed control services. Our goal is to give you a great looking lawn that your neighbors will envy with no effort or time from you. 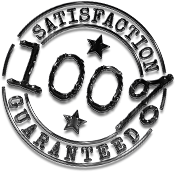 We provide the results you expect and make caring for your lawn easy!